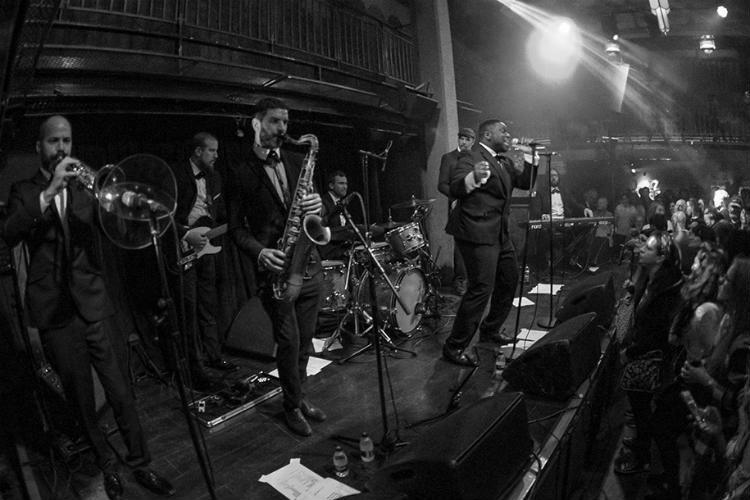 The Atlantic Soul Orchestra is the UK’s hardest hitting and most authentic sounding soul band. 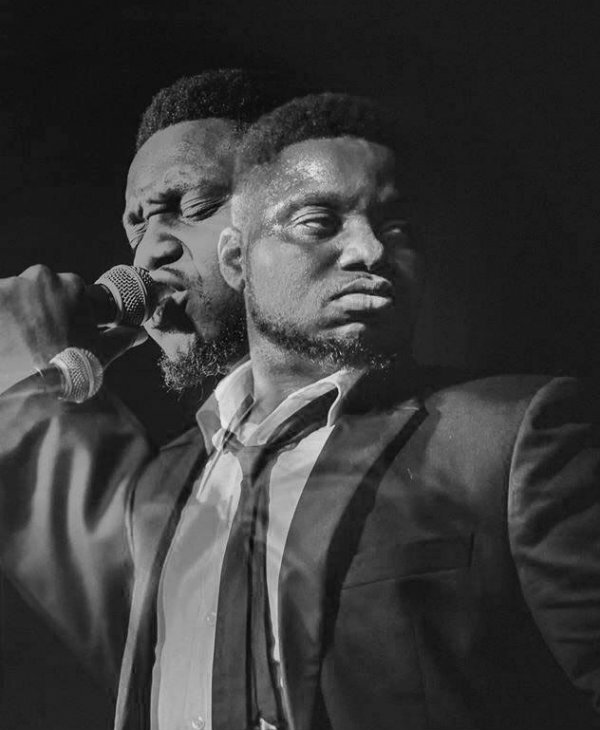 Replicating the Stax and Motown sound from the 60s, taking inspiration from artists such as Ray Charles, Otis Redding, Aretha Franklin and James Brown. 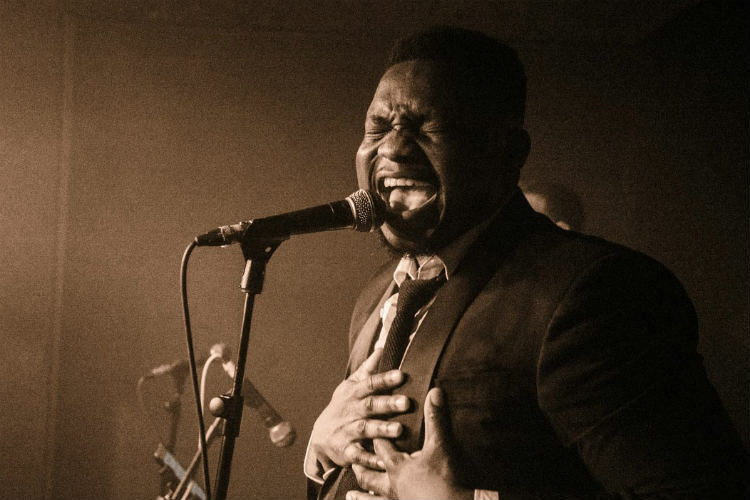 The live soul band’s musical pedigree is unparalleled, with each member having either recorded or played live with the biggest names in contemporary pop, including Adele, Beyoncé, Amy Winehouse and Ed Sheeran. Atlantic Soul Orchestra’s musical director doubles as a Grammy-winning record producer. 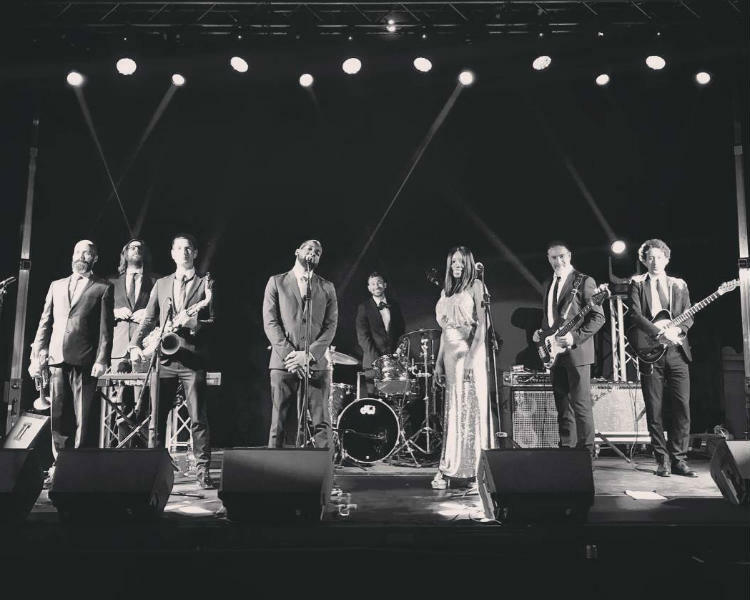 Over the past six years, Atlantic Soul Orchestra has played prestigious shows all over Europe, the Middle East and the UK. 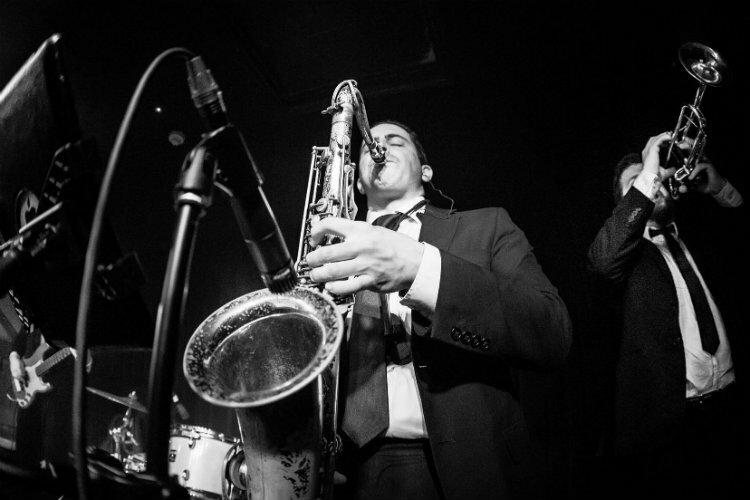 The live soul band regularly feature at some of London’s most prestigious venues, including the world-renowned Annabel’s club in Mayfair, the Jazz Café and various Soho House venues, including opening parties at both UK and European Soho House locations. 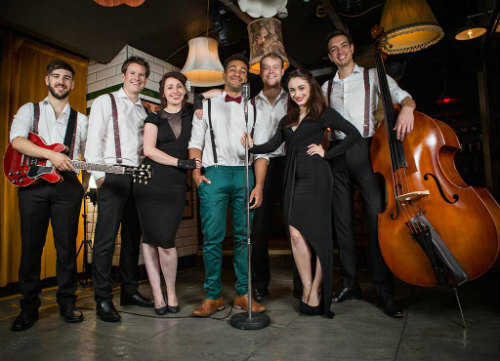 Atlantic Soul Orchestra have been able to partner with or have represented a broad spectrum of corporate brands, including The James Bond Franchise, Disney, Debenhams, Marks and Spencer, Gillette, Morgan Motors, L’Occitane, HSBC, the PGA Tour and WACL. 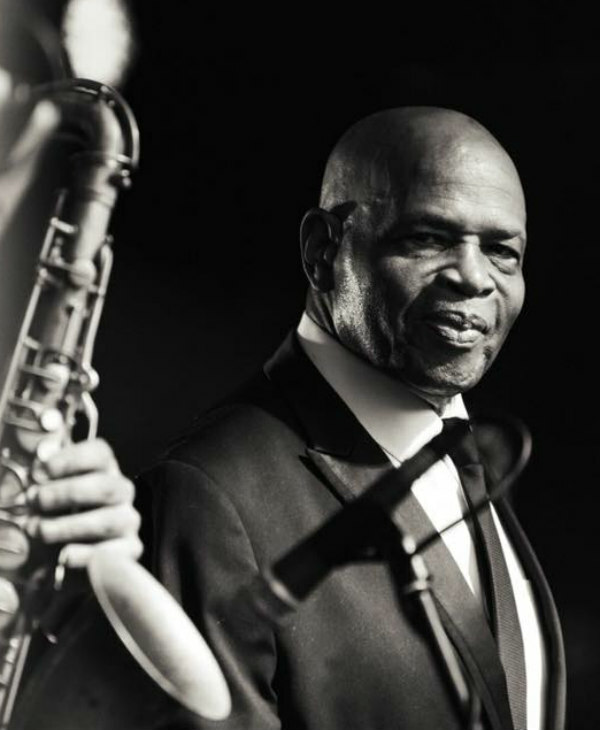 The Atlantic Soul Orchestras have privately played events for some of the world’s most prominent A-list celebrities, including actors, directors, fashion designers, sportspersons, musicians and many of society’s highest-profile couples. 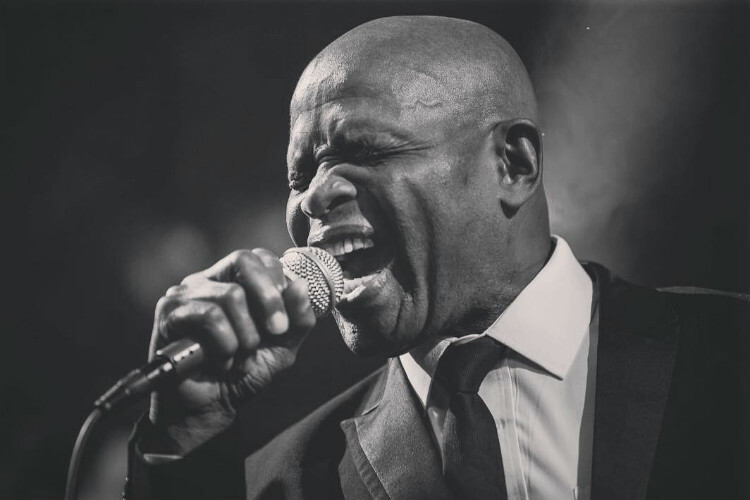 The live soul band continue to perform a high-octane, dance floor-filling show, showcasing some of the classiest music of the 20th century, being able to deliver a level of authenticity like no other. 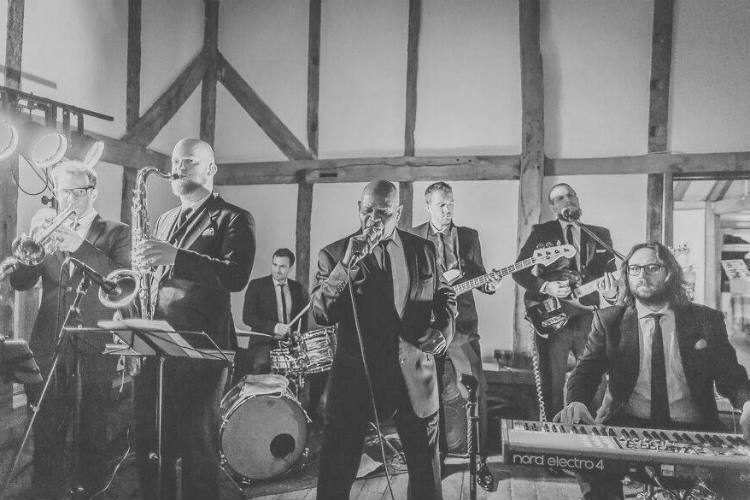 The Atlantic Soul Orchestra can provide several different line up configurations to suit your budget and the size of the venue. 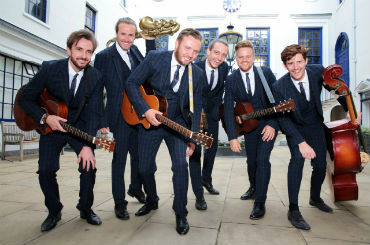 The smallest line up being an 8-piece orchestra, and our biggest a 14 piece. There are no limits when it comes to this soul band. ★ The Classiest music from the 20th Century. 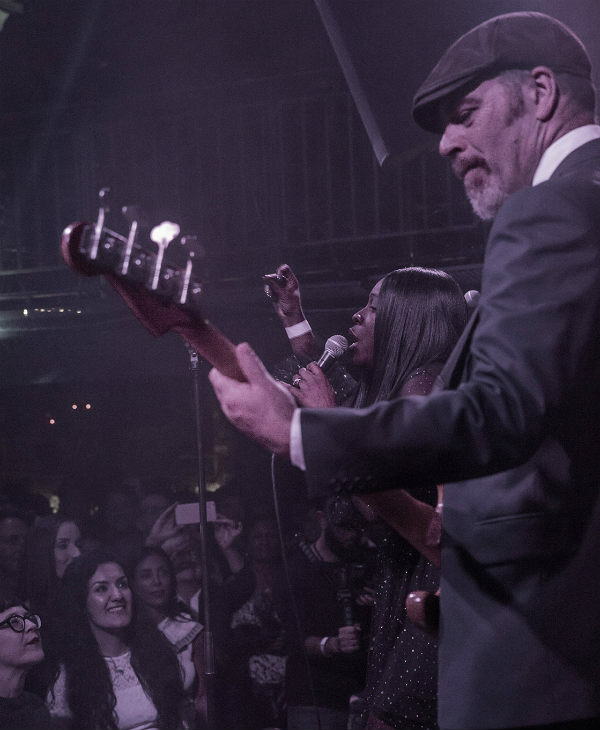 ★ The UK’s most Authentic Classic Soul Band. ★ The perfect way to get guest on the dance floor.